which represents fresh and sporty creation in relation to the other perfumes of the house. The fragrance comes out in July 2013. The bottle is designed in the form of a trophy. Paco Rabanne Invictus was created by Veronique Nyberg, Anne Flipo, Olivier Polge and Dominique Ropion. 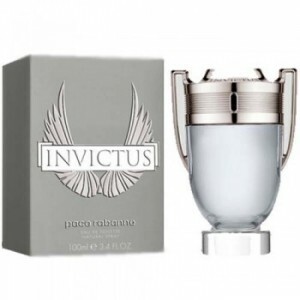 Paco Rabanne Invictus, which is Latin for "invincible," represents power, dynamism and energy. and a woody base of guaiac wood, patchouli, oak moss and ambergris. 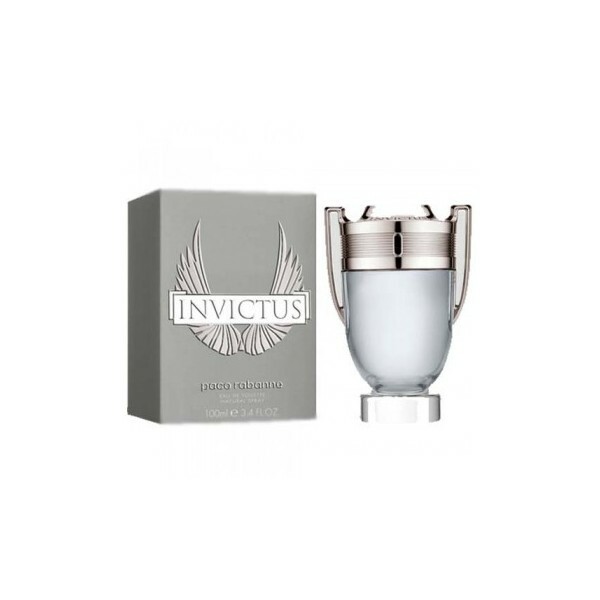 Beli parfum original Paco Rabanne Invictus for Men sekarang, harga termurah di Indonesia!! Nikmati promo dan penawaran eklusif parfum original Paco Rabanne hanya di bakul parfum.